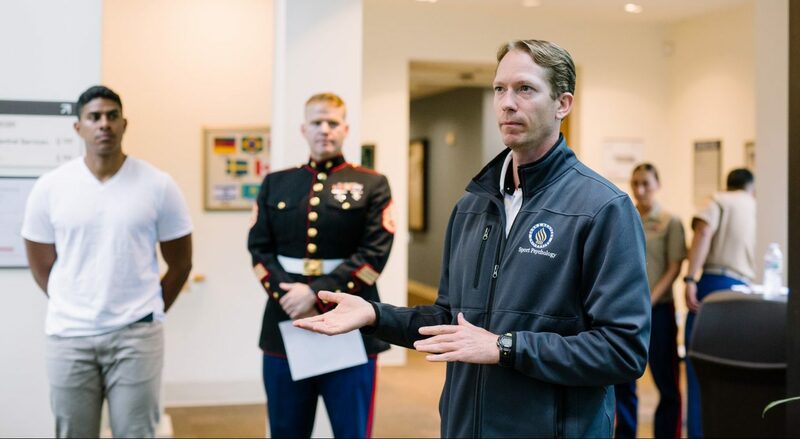 At John F. Kennedy University, our efforts to support our veteran students are spearheaded by the VALOR Center. It is the VALOR Center’s mission to assist students in identifying and developing their unique assets in order to meet their goals and attain their full potential. Recognizing that each student represents an entire “package” consisting of past experiences, trauma-related challenges, work obligations, and family situations, the JFK University VALOR Center seeks to address the complete person, not just the student. Funded by a generous grant from the U.S. Department of Education, the JFK University VALOR Center embodies the University’s commitment to providing proactive, full-service support to our students. 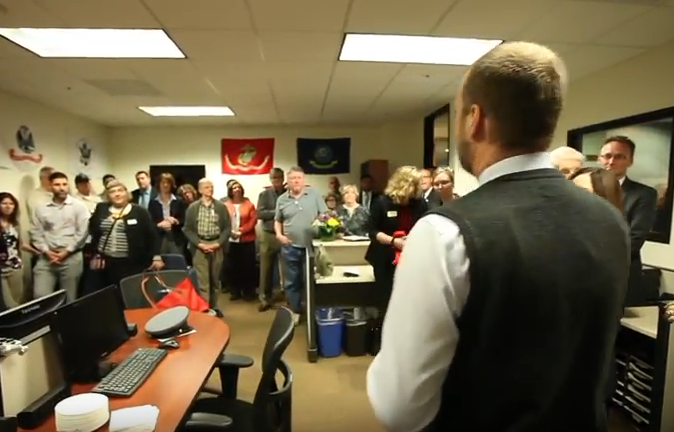 From veteran specific workshops to peer mentoring to simply providing a quiet place to which to escape, the VALOR Center is there every step of the way. As veterans themselves, the VALOR Center staff understands how, after years being trained in resiliency and self-sufficiency, sometimes something as seemingly simple as asking for help can pose a challenge. That’s why we take a proactive approach, consistently reaching out to our students to remind them of our availability as a resource. In addition to the efforts of the VALOR Center, all JFK University faculty members complete a mandatory training program that keeps them up-to-date on best practices for maintaining an academic environment suitable for individuals dealing with trauma-related challenges. The JFK University VALOR Center is committed to providing our students with the assistance and guidance they deserve from the moment they step foot on campus to the time they walk the stage at graduation. Orientation – At the beginning of each term, the VALOR Center works in coordination with the Veteran Students Association to conduct outreach in each of JFK University’s academic departments, seeking to identify students who are veterans and inform them of the many valuable resources the VALOR Center has to offer. Retention – The most challenging aspect of higher education for many students is continuing along their academic path once life’s obstacles inevitably present themselves. That is why, unlike at many institutions, the JFK University VALOR Center continues its outreach efforts beyond orientation, making sure our students know how to access the resources they need when they need them. Completion – As our students near graduation, an entirely new transition awaits, and the VALOR Center stands ready to assist, helping to develop important professional skills such as resume writing, interviewing, and networking. Service doesn’t need to end when you take off your uniform.